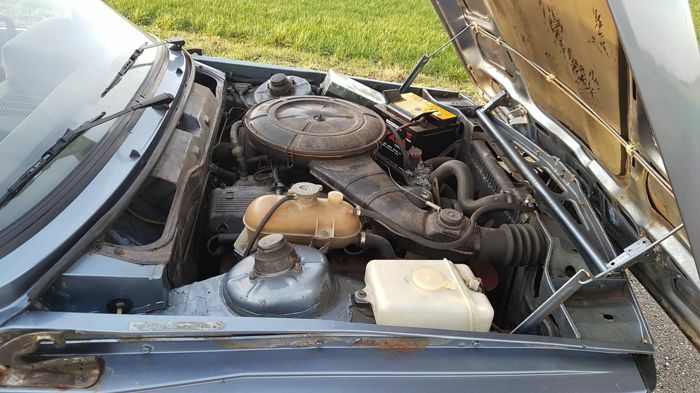 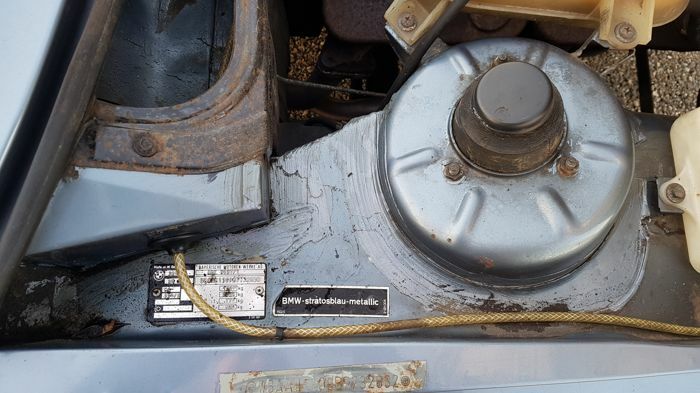 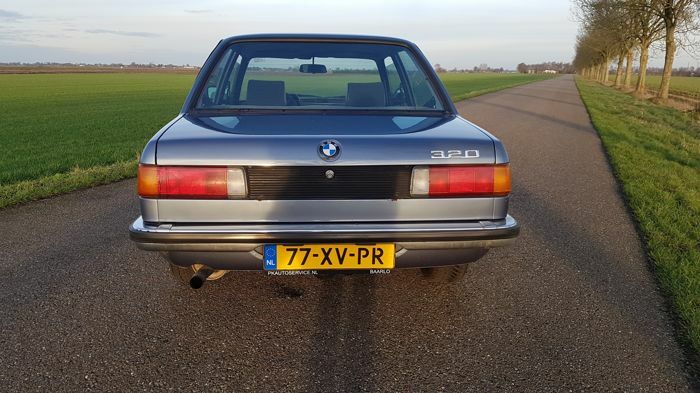 Nice BMW 320 6-cylinder from 04-01-1982 from the 4th owner. 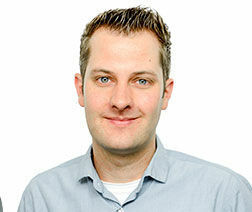 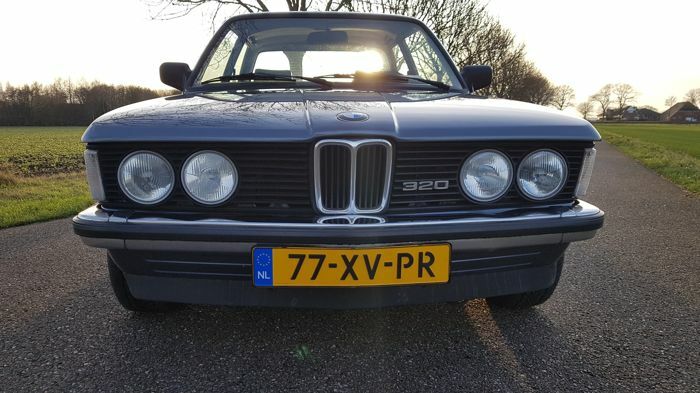 Delivered new in Germany and imported to the Netherlands in 2007. 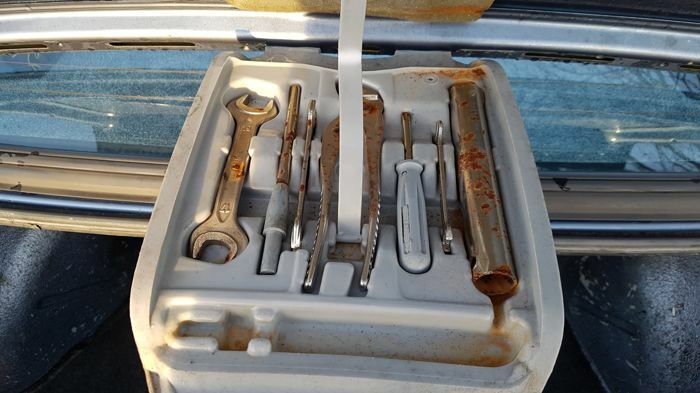 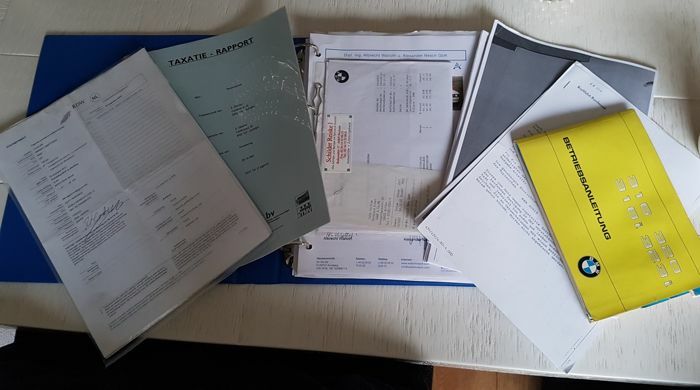 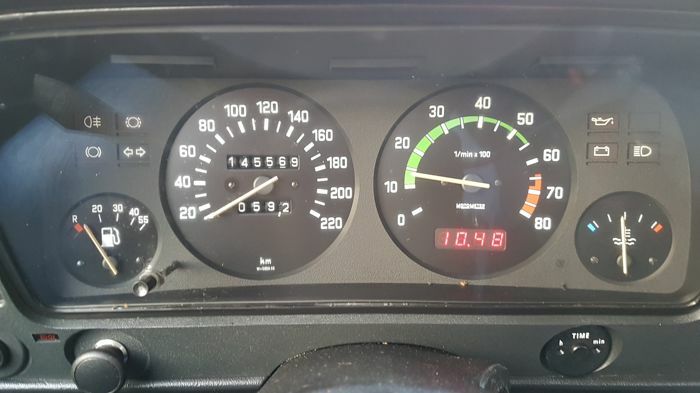 The car now has 145570 km and various Dutch periodic vehicle inspection reports are present since the car has been in the Netherlands and the German letter is also present. 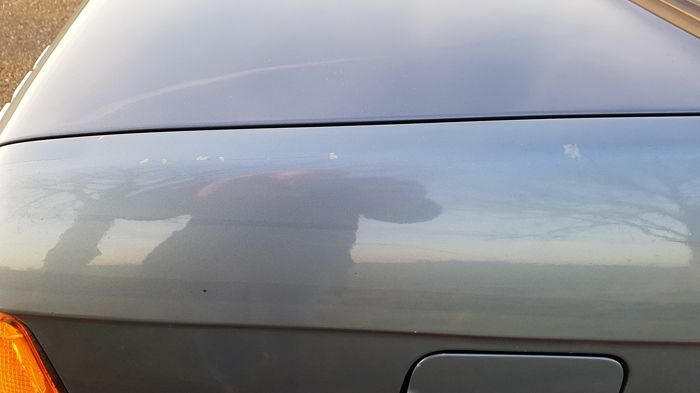 The colour is Stratosblau metallic, but the car has been touched-up here and there. 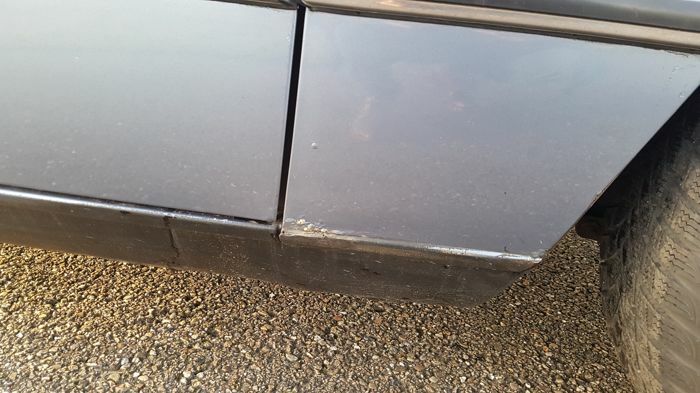 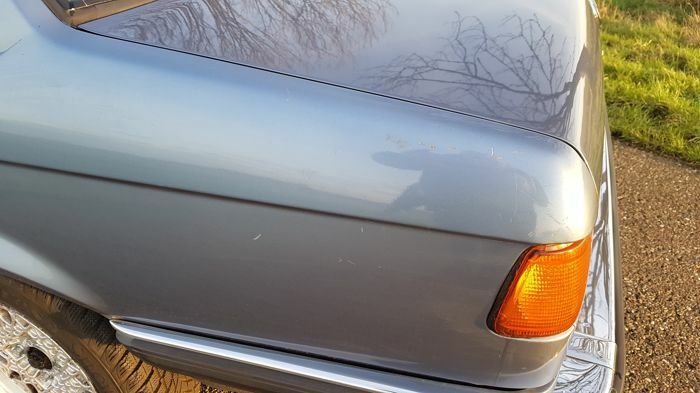 Its paintwork shows some blisters and damage in the lacquer as one can see in the pictures. 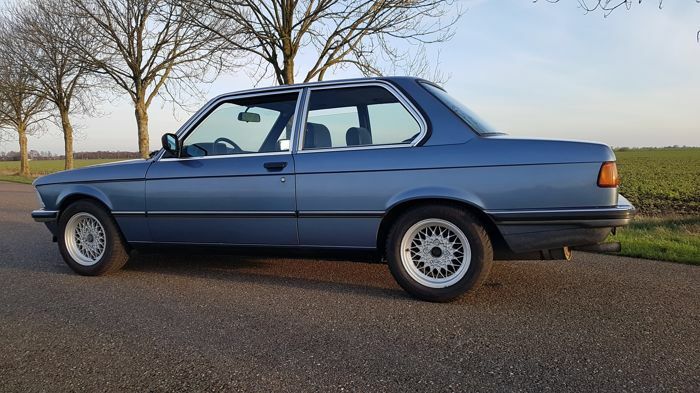 The bottom, the sills and other vital points are rock solid so the BMW’s new technical inspection has thus been approved and is valid until 04-12-2020. 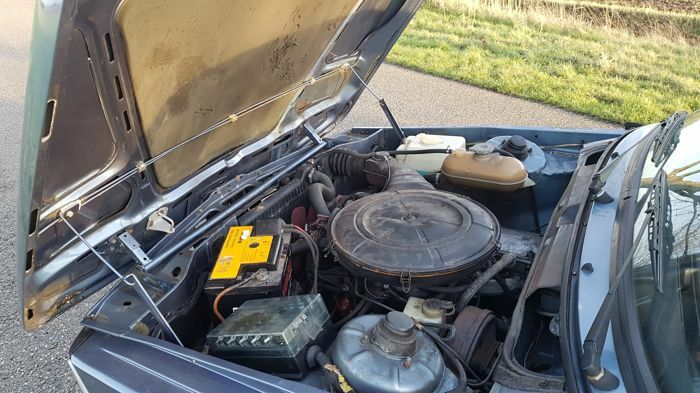 Because the exhaust gases looked a bit blue during the most recent inspection, new valve rubbers and also the crankshaft bearings were replaced, as were oil and filter. 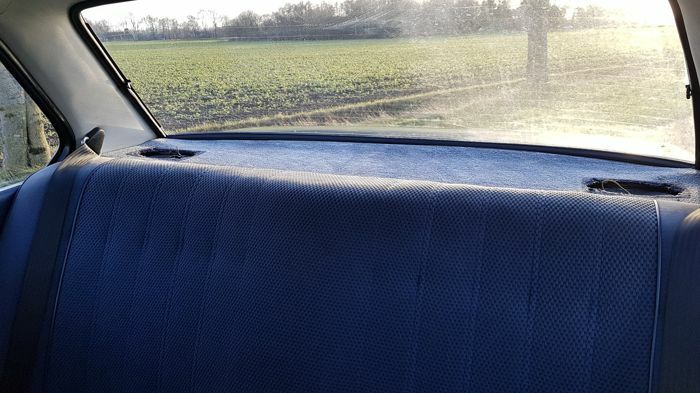 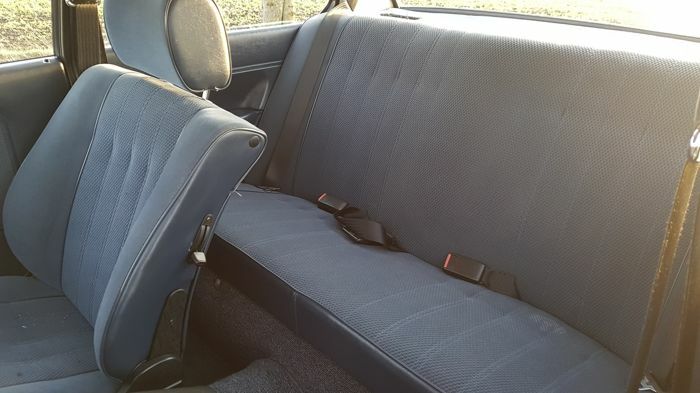 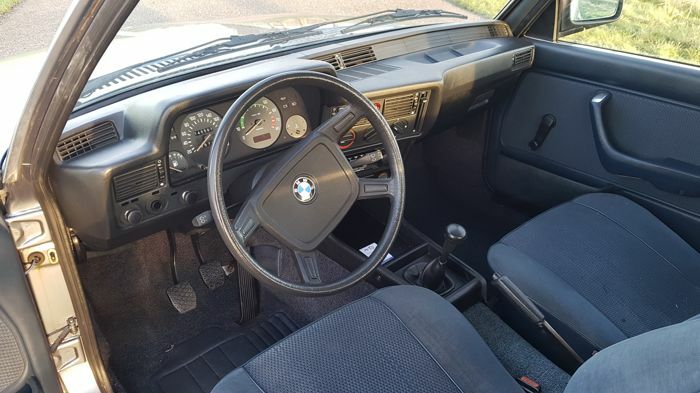 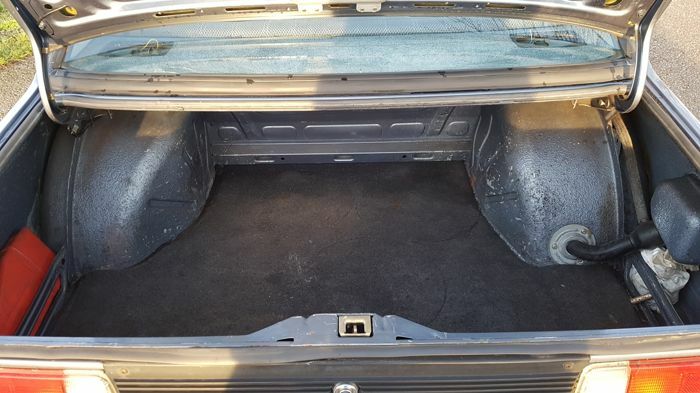 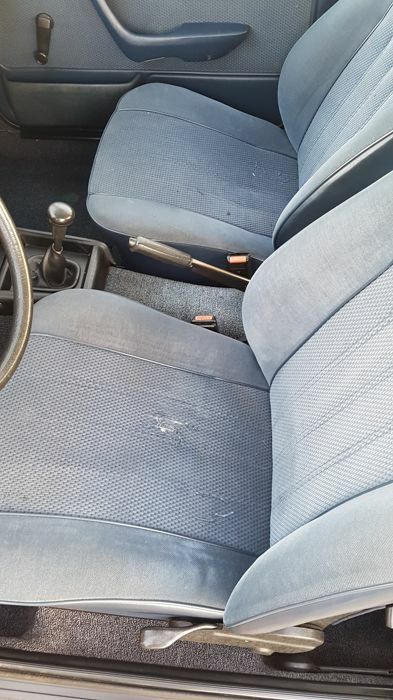 The interior is neat and original, but does show a trace of wear on the front left seat. 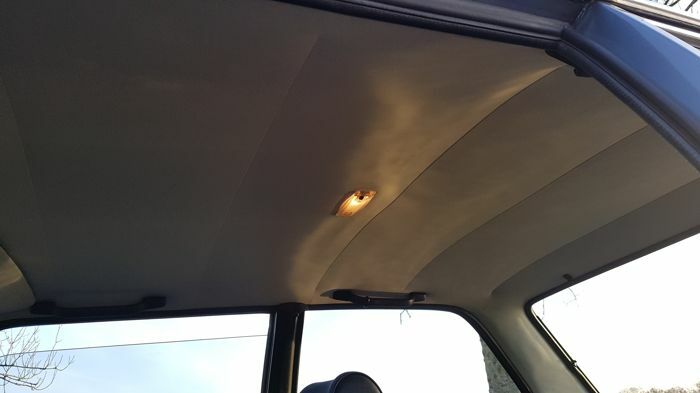 The dashboard has some small tears at the top in the middle, see pictures. 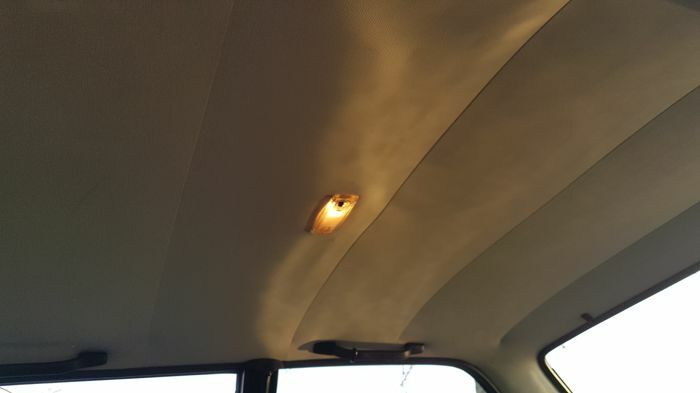 The headlining is neat and even the interior lighting works properly. 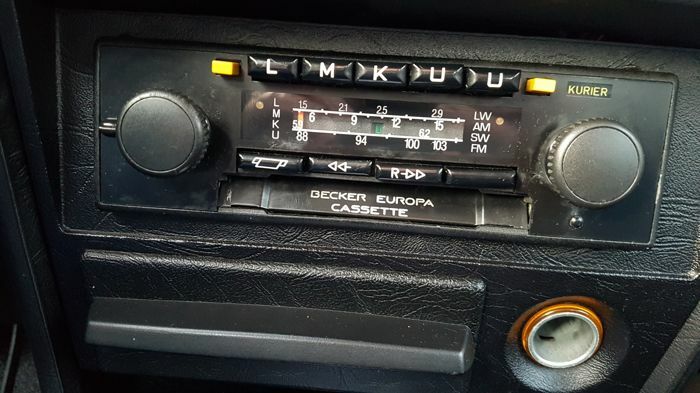 The original Becker radio is still mounted and plays well. 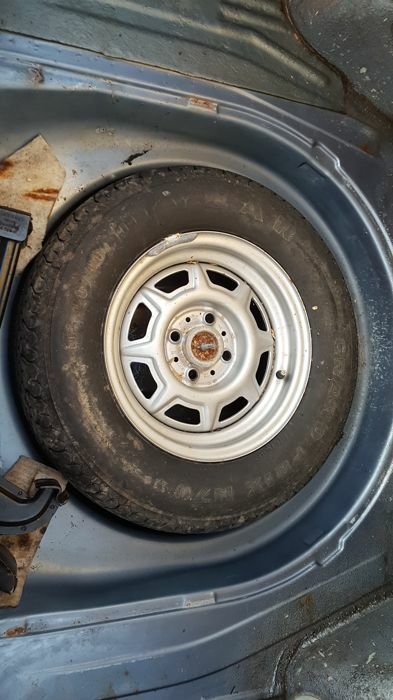 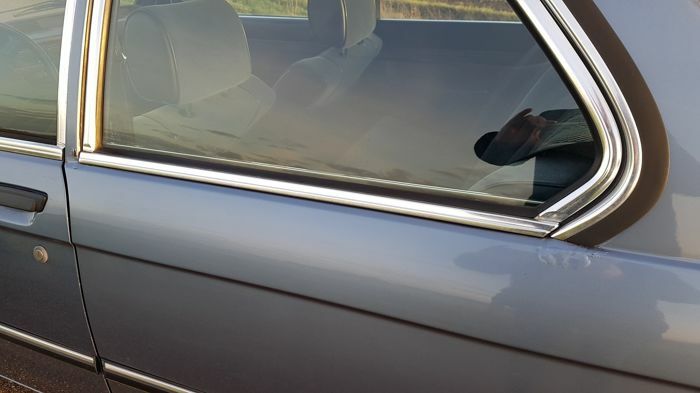 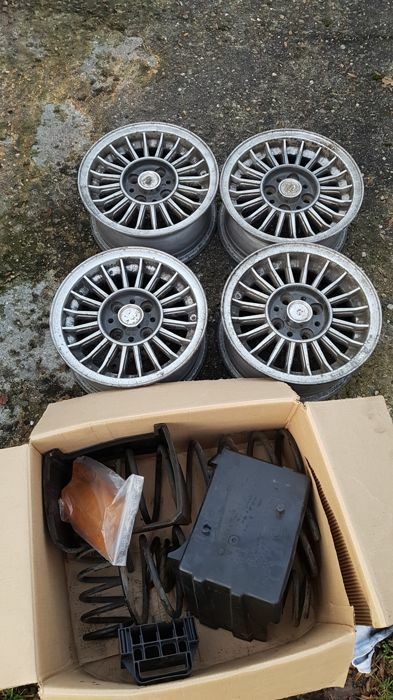 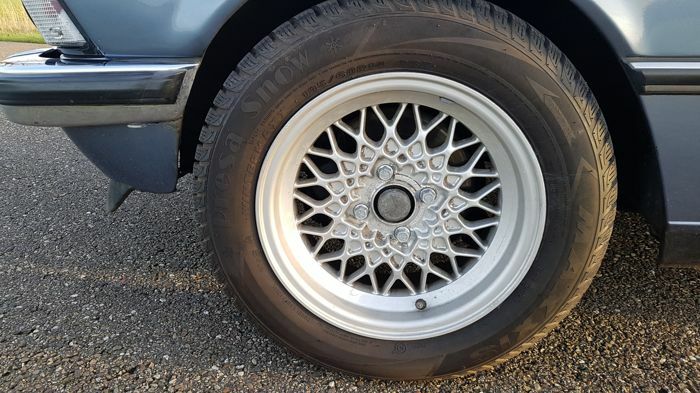 The car is fitted with BBS rims but also comes with the original BMW rims, see picture. 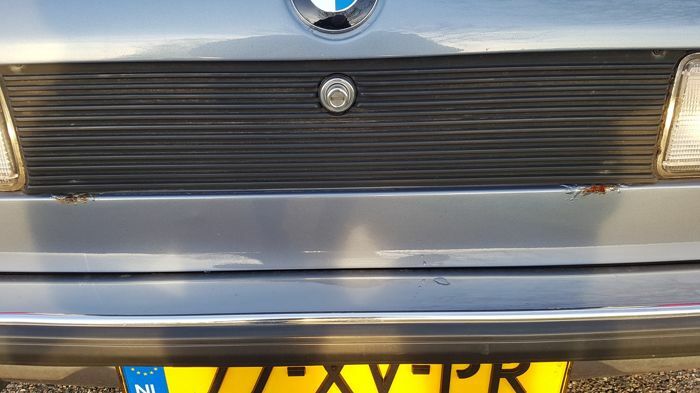 Also, lowering springs and white blinkers were mounted but the original ones are present. 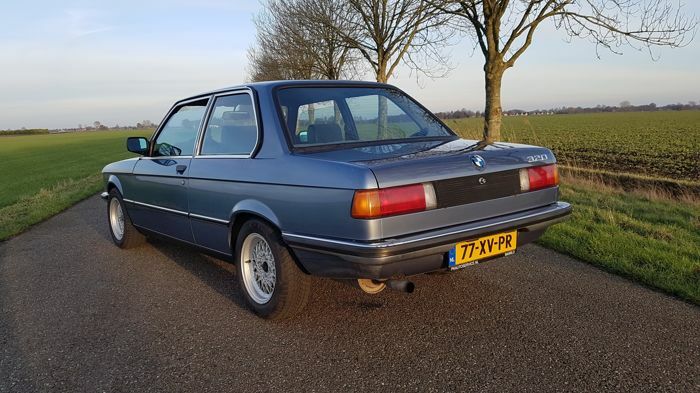 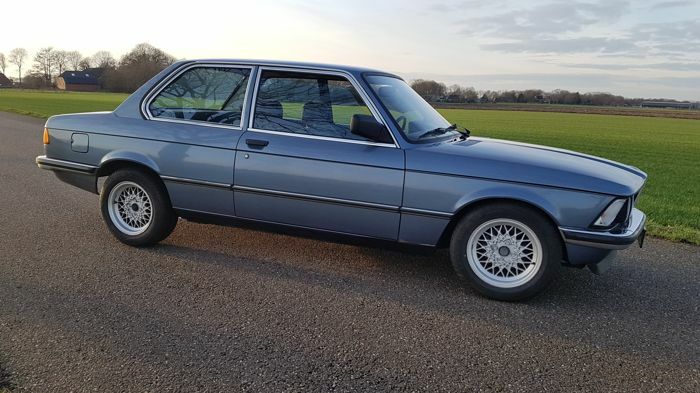 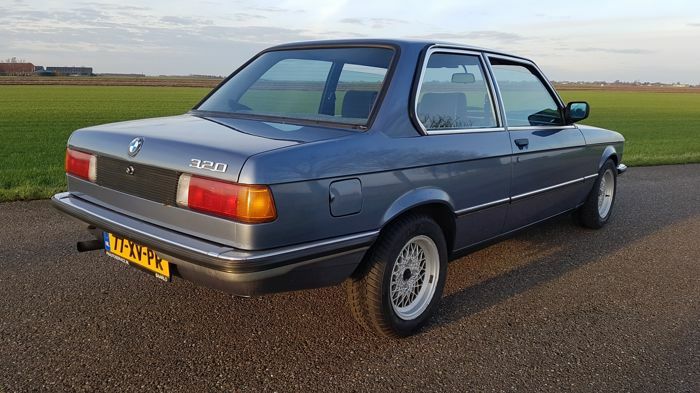 In short: a good and lovely driving BMW that requires a bit of attention. 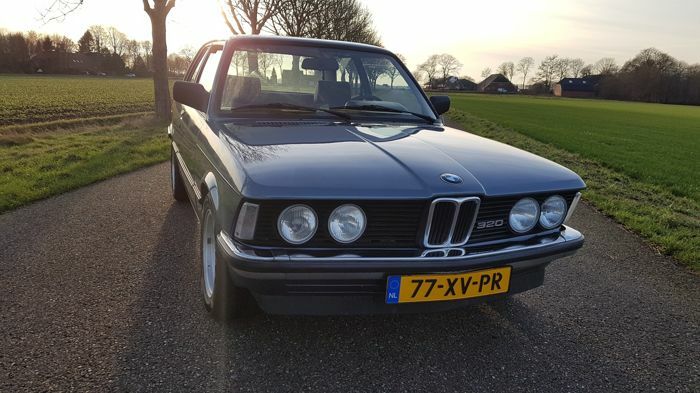 This vehicle can be viewed and picked up in Annen, the Netherlands. 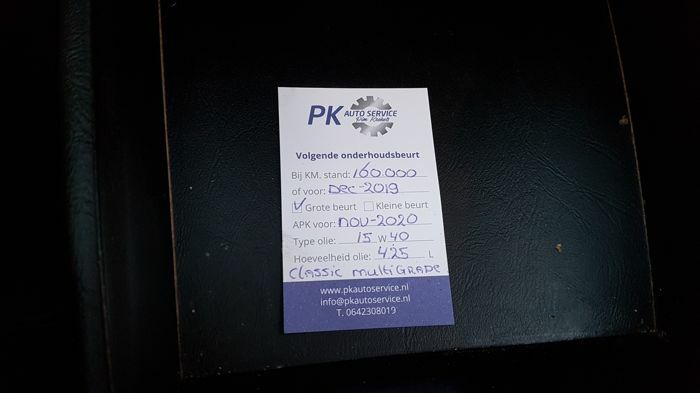 O vendedor prefere que o lote seja levantado em mão em Annen (Holanda). 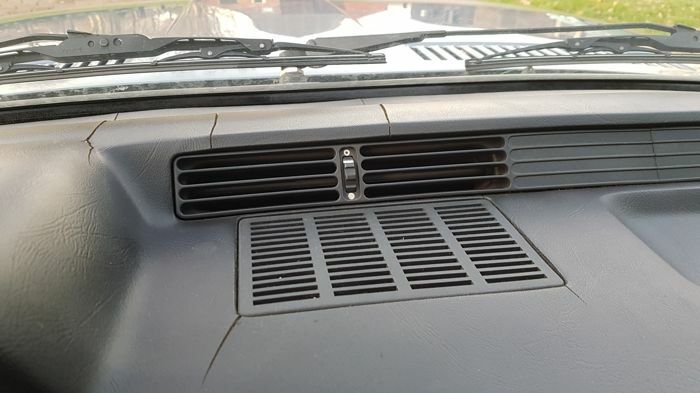 O envio só é possível por acordo mútuo. 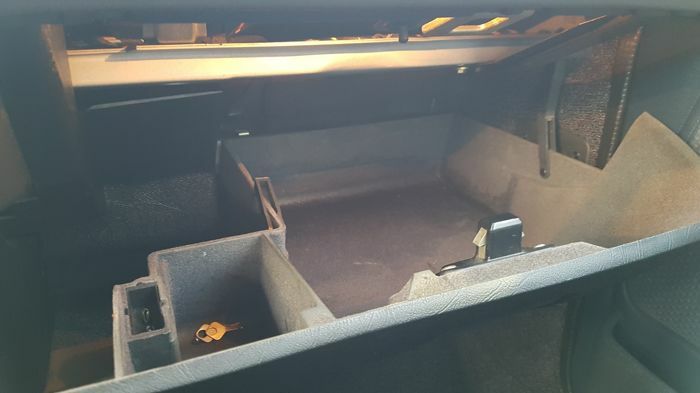 Os custos de envio são suportados pelo comprador.